The winter season is a time for festive get-togethers with family and friends. As alcohol often plays a central role in these gatherings, it is important to have a plan in place to reduce the risks of being cited for driving under the influence (DUI) or operating a vehicle under the influence (OVI). Even just a few drinks could put you at risk and law enforcement officials will be out in force apprehending offenders. If you are charged with an OVI or DUI offense, hiring an experienced Dayton criminal defense attorney could make a huge difference in the outcome of your case. There is nothing wrong with enjoying a few drinks with loved ones during the holiday season, but it is important to be aware of the increased hazards holiday drinking creates on the road. According to the U.S. Department of Transportation, close to 800 people are killed as the result of drunk driving over the month of December alone each year, while thousands more suffer serious injuries. Traffic safety officials are aware of these grim statistics and increase their efforts in apprehending suspects. While you may not engage in binge drinking and generally avoid getting overly intoxicated, it is important to be aware of the impact even a few drinks could have on your driving abilities. Having just two or three cocktails or glasses of wine over the course of an hour could result in slower reflexes and reduced coordination while more than this amount is likely to put you over the legal limit. As alcohol impacts your sense of judgment, you may not notice impairments after an evening of drinking. However, DUI enforcement officers in the Dayton area will be out in full force and alert to signs that a driver is impaired, such as weaving, driving without lights on, and going slower than the speed limit. If you host a party, avoid liability by providing plenty of food and non-alcoholic drinks and offering your couch to those who may have overindulged. 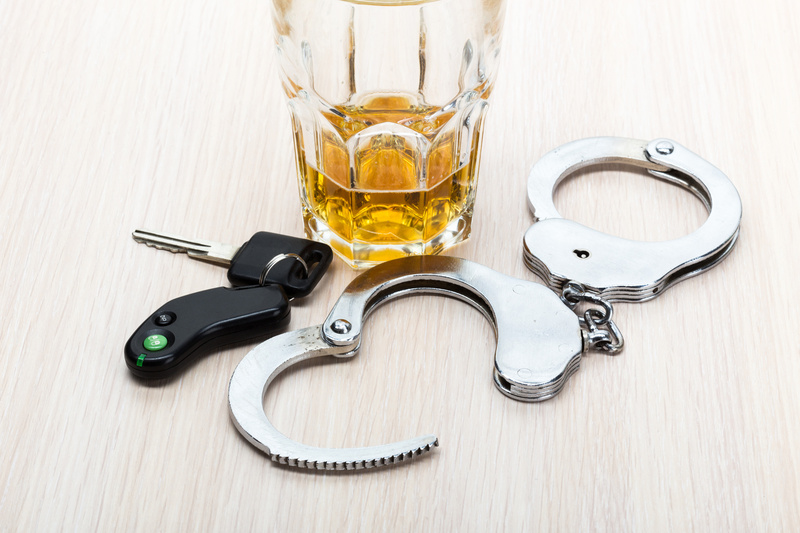 When you face serious penalties as the result of a DUI or OVI, Comunale Law Office provides the strong legal defense you need. To request a consultation to discuss your charges, contact our Ohio DUI attorney today.